Reaching out for therapy and support can be a very difficult and important step. 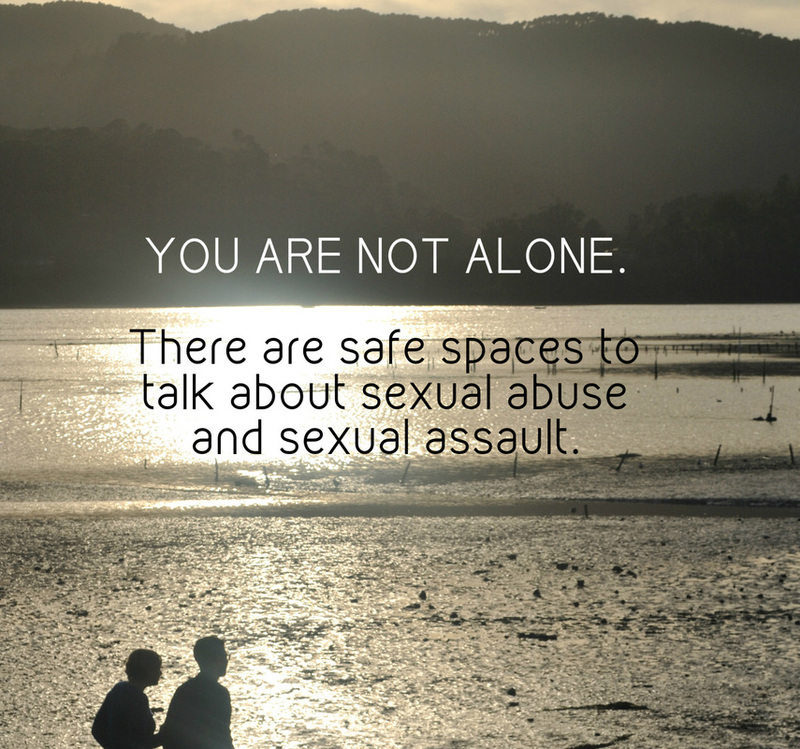 Many survivors are nervous and frightened by the process of finding a therapist and coming to therapy. I have an understanding of why this may be. I've talked with many survivors, over the years, who have never disclosed their abuse to anyone or have had negative or not-so-supportive experiences with disclosing to friends/family and with therapists. Maybe the significant other didn't respond in a believing and supportive way or maybe they never responded at all to the disclosure. I'm sad to say- this is not uncommon. However, there are safe people in this world to talk to - I'm proud to be one of them. If you want to say something during therapy but aren't sure how to say it - we can first start by talking about talking about it. I have no preset or predetermined maps of what your healing journey "should" or "needs" to look like. You choose and decide what is right for you. I can walk with you on that journey as you navigate it. You don't owe anyone, including me, any details of what happened, but I am totally down to talk with you in detail if you would like. You can share as much or as little as you feel is right for you. We all tend to cope from trauma in ways that both serve us and some ways that don't serve us as well. We can explore these without any judgement, if you would like. Please trust your intuition is finding the right therapist for you. I encourage survivors to work with therapists who specialize in working specifically with survivors, whether that's with me or another therapist. The healing process can be difficult and challenging. Finding truly validating support, however, can make a big difference.